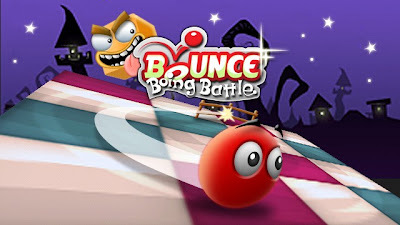 Bounce Boing Battle is a multi-player game published by Rovio Mobile in association with Nokia for Symbian^3 and S60v5 OS. 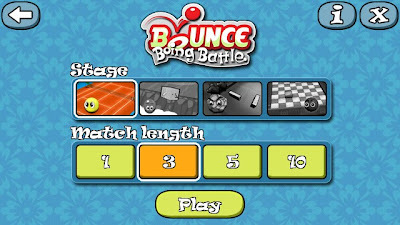 If you remember well, Bounce made a debut with Nokia in the first ever touch device, Nokia 5800. This game has now upgraded to the multi-player level. 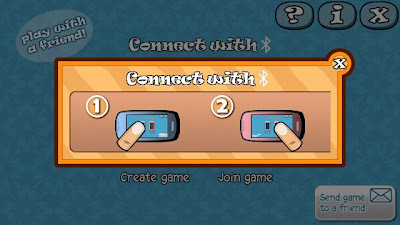 You can connect two different phones with the same game via Bluetooth and play. The phones may not be the same ones but need to be touch devices with the same game. 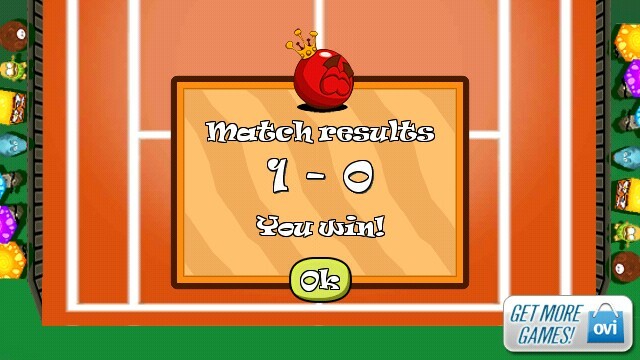 I connected Nokia N8 with Nokia 5800 and tested this game. It was an ultimate experience. The entire setup of the game is fairly simple. Simply install the game on both the devices and launch it. Once you launch the games, it will ask for the Bluetooth to be activated. You will see two options on the screen - Create Game and Join Game. 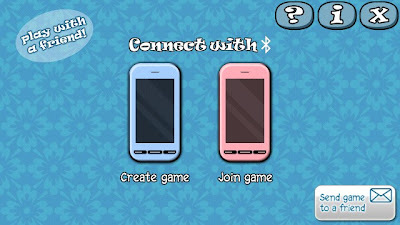 You can either start a game from one phone and allow other to join or join an already started game on another device. One you start a game on one phone, you need to choose Join Game on the other phone. Once both the phones are connected, you can see the status on the phone. 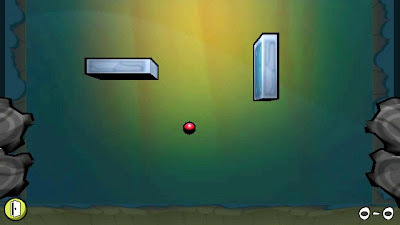 From the listed game levels, you need to select one level of the game and ensure you select the same level on the other phone. 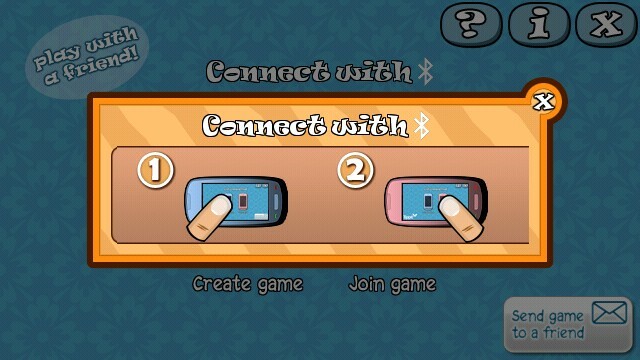 Once you are done with this, the game starts on both the phones. You have to prevent the opponent from making a goal on your side. You can slide your finger across the screen which draws a line. The ball cannot cross this line. Thus, to prevent the ball from sliding in to your goal post, simply draw a line before it and it will redirected to your opponents side. 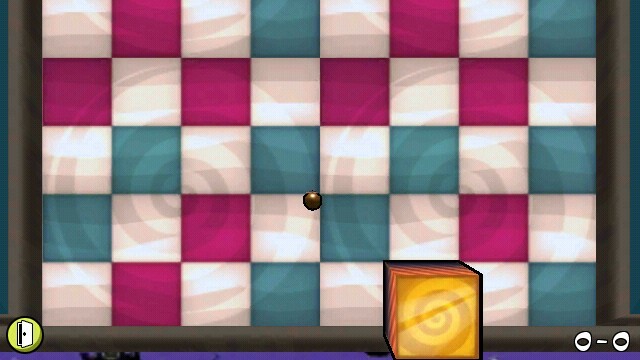 I am a huge fan of multi-player games and on mobile devices, it makes it much more fun. 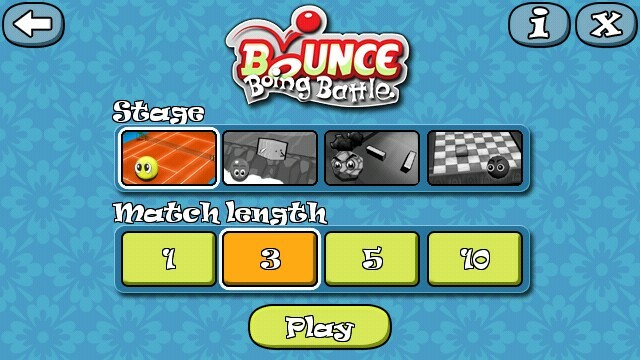 Bounce Boing Battle is a nicely designed game and syncs well over Bluetooth with any pauses during the game play. 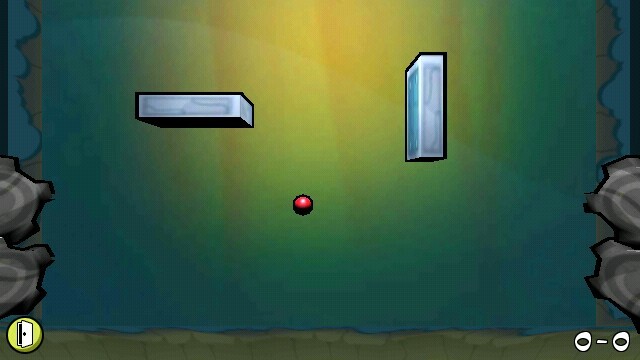 What really makes this game interesting is its capability to connect with other Nokia phone models and work seamlessly. I hope you like this post, please visit our forum to discuss more on this topic.